Lighting from Above. If you want to make your outdoor living area feel like an extension of your home’s interior, you will want to add bright lighting from above. This can be achieved with just a single light source, or multiple lights. They can be wall mounted exterior light fixtures, and also light fixtures that are attached to outdoor ceiling fans. This is ideal for a patio with a dining table. The bright lighting will add enough illumination to make the area feel like another room, and it will also warm up the space on cooler evenings. Heat Sources and Ambiance. 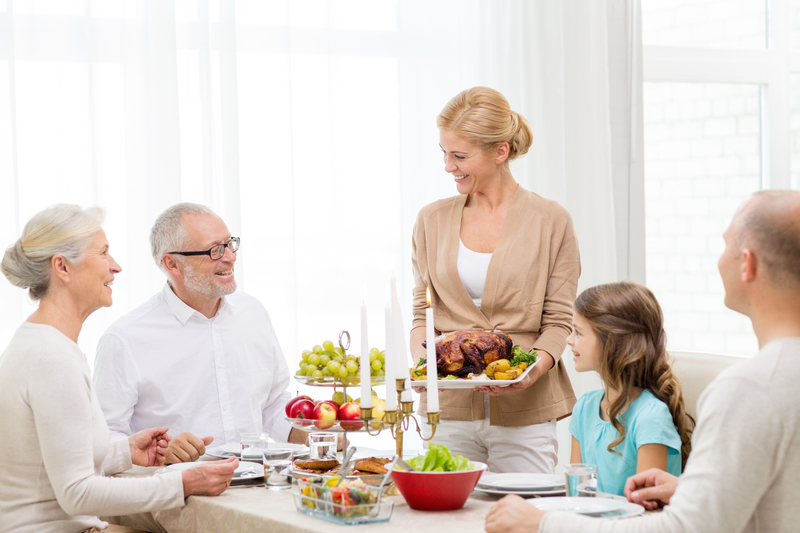 When the weather turns cooler, you need lighting options that will also serve as a source of heat. 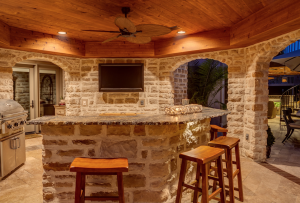 You can create a cozy, intimate environment with a fire pit or outdoor fire place, and you will also want to place some additional light sources around to add to the ambiance. Strings of white LED lights are a great option, since they can really bring a charming look to your deck or patio. Consider a hanging lantern for above a dining table. Landscaping Lights. Another way to add brightness to the outdoor space is with landscaping lights. No only are they important for safety, highlighting walkways and gardens, but they can also provide an elegant look. There are many styles and types to choose from, including solar powered options. 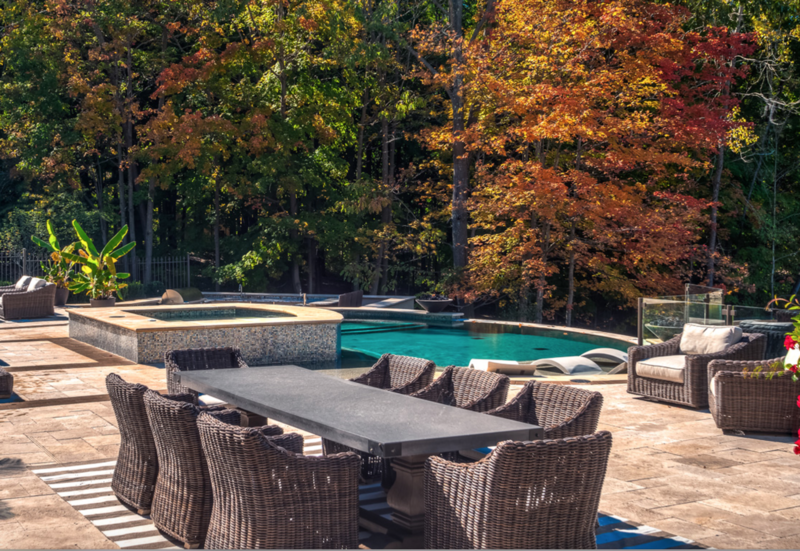 While landscaping lights won’t add warmth to a seating area, they do help to create an inviting and intimate look. An outdoor living space needs light for practical reasons, but also to create the right ambiance and make a warm and cozy area that can be enjoyed throughout the year. 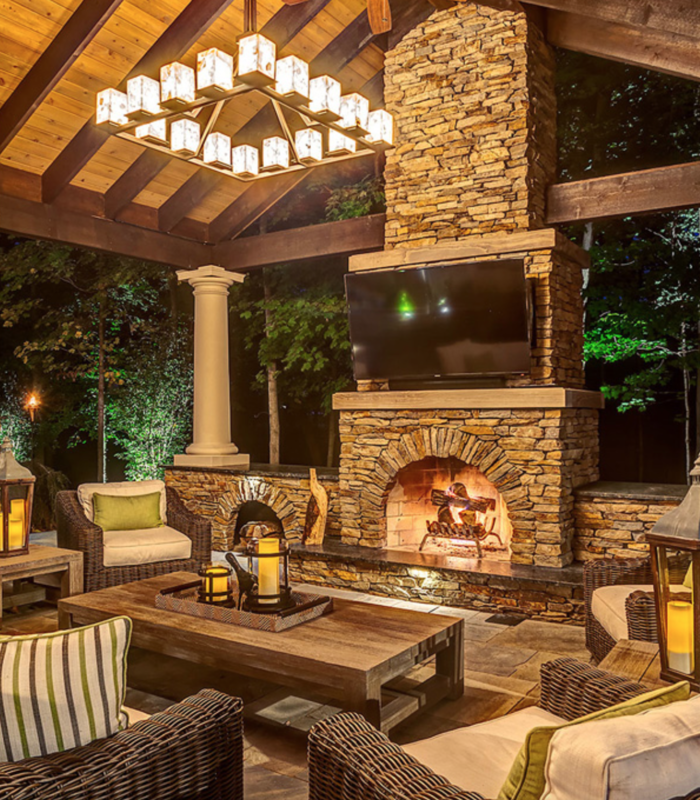 Homeowners can combine different light sources to enhance their outdoor space in every season. 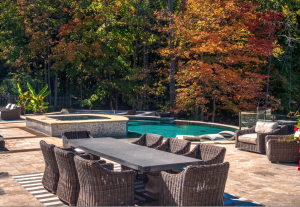 By warming up your patio or deck, you will stay comfortable outside no matter what the temperature or time of day it is.